Just when we couldn’t get any happier due to awards won by Erwlon Caravan & Camping Park, Padstow Touring Park and Little Winnick Touring Park in recent weeks, we hear the news that there have been more wins for three of our customers in the Bath, Bristol and Somerset Tourism Awards and the AA Campsite of the Year Awards. How fantastic! We are so delighted for Stonebridge Farm Caravan Park for winning Silver for Touring, Camping & Caravanning Park of the Year and Bronze for Dog Friendly Business of the Year at the Bristol, Bath and Somerset Tourism Awards. A big shout out, too, to Petruth Paddocks for achieving Highly Commended in the Touring, Camping & Caravanning category. Really proud to be working with you both. To coincide with the release of the 51st annual Caravan & Camping Guide, the AA have announced the winners of the 2019 AA Caravan and Camping Awards. 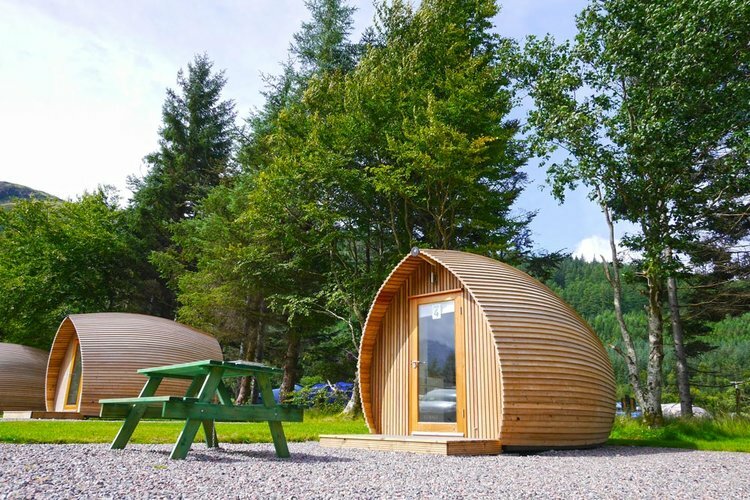 Huge congratulations to Anytime client, Glen Nevis Caravan & Camping Park for their win in Scotland! 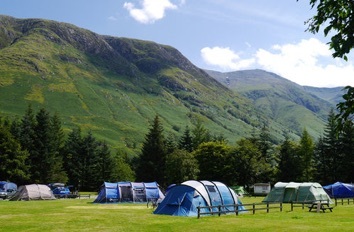 A very well deserved win for a very special site with stunning views to Ben Nevis and the surrounding mountains. How can Anytime help you with your bookings management?